Lyophilized product in 0.005% Tween 80, 2mM reduced L-glutathion, 0.2mM oxidized L-glutathion and 0.1M Tris-Cl buffer, pH 8.0, containing at least 50 μg human C5a. The exact amount is indicated on the label. Reconstitute the vial by pipetting 0.5 ml distilled or de-ionised water (Caution: vial is under vacuum). Lyophilized product should be stored at 4°C. 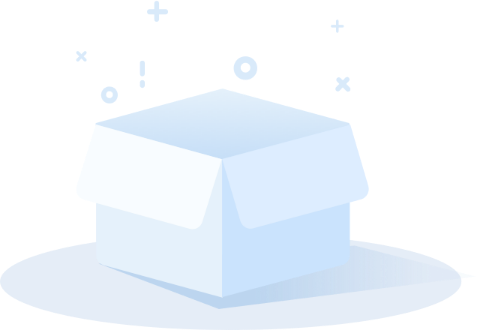 Store stock solution in aliquots at –20°C. Repeated freeze and thaw cycles will cause loss of activity. Under recommended storage conditions, product is stable for one year. For research use only. Not for use in or on humans or animals or for diagnostics. It is the responsibility of the user to comply with all local/state and Federal rules in the use of this product. Hycult Biotech is not responsible for any patent infringements that might result with the use of or derivation of this product.